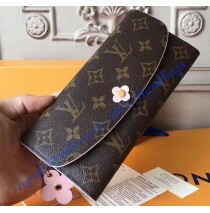 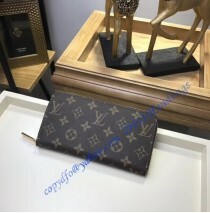 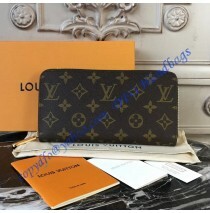 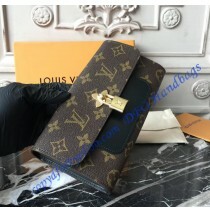 The Louis Vuitton Monogram Canvas Zippy Wallet isn’t the latest creation, it is an improved versio.. 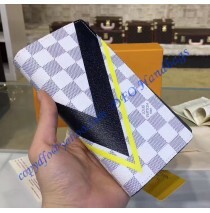 The Damier Azur Brazza Wallet comes with new Damier Latitude design and now-known LV logo. 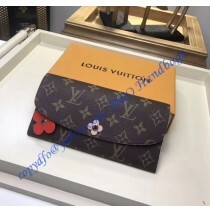 If..